Cementys team is proud to collaborate with Arianespace on the development of new sensing technologies enabling sensor cable weight reduction and electromagnetic noise immunity. Through this joint initiative, Cementys engineers develop and qualify new fiber optic sensors and interrogators for aerospace applications. 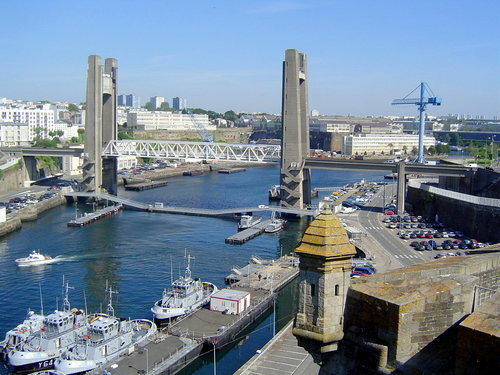 Cementys will collaborate with the French Defence Infrastructure Service (SID) through a frame agreement for structural health monitoring of a critical maritime infrastructure in Brest Arsenal over the period 2018 – 2025. The project will help SID owner to ensure continuous operations and service life extension of military maritime assets over the next decades. Since 2013, Cementys sensors and acquisition systems have been installed on two large bridges in Riyadh, Kingdom of Saudi Arabia. 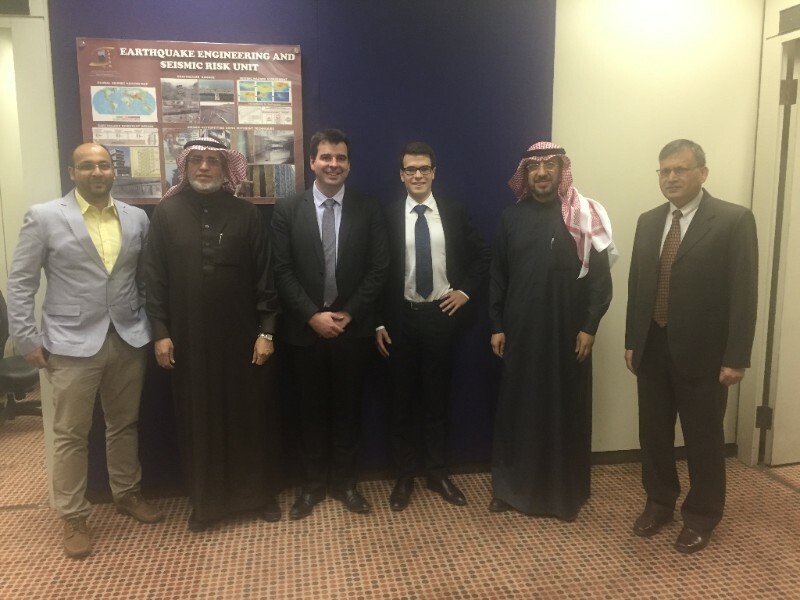 Vincent Lamour and Jean-Baptiste Paris met Cementys partner Mr Saud THUNAYAN and visited the Saudian Ministry of Transport and King Saud University in Riyadh last december 2017 in order to collaborate on bridge data interpretation . Thanks to the new technologies of wireless communication, visualization and access to the data through Internet allow us to follow in real time the evolution of instrumented structures, especially during critical phases as installation, production, maintenance or even when civil engineering works happens nearby. For several years, Cementys uses and improves its supervisor software, called THMInsight, to display indicators. These are necessary to control, monitor and alert about all the evets which could damage an infrastructure. 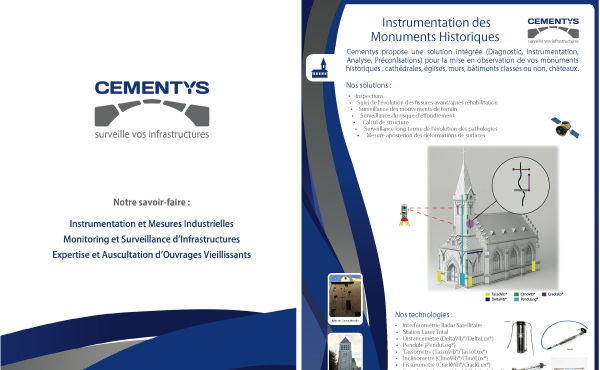 Cementys and its scientific partner, the Ecole Supérieure des Géomètres Topographes (ESGT) have just launched a joint Research program on the “Combined Interpretation of GNSS and PsInsar DATA for the monitoring of surface civil engineering structures”. Cementys is pleased to announce the recruitment of Abdeljalil Nahli as a PhD student in MArch 2018 to participate to the R&D initiative. Rachid Blout as a drilling assistant. Join our next training sessions ! Celebrate this extra year for you and your assets ! Cementys team will help you in 2018 with keeping your infrastructure safe and operational. 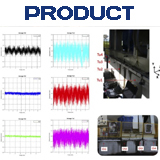 The smart ballast track solution !SmartSleeper© innovative solution allows real-time monitoring of rolling stock and ballast health monitoring. 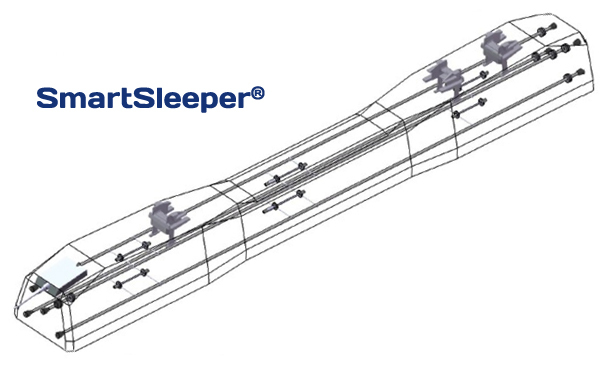 Developed with a European industrial partner in 2012, SmartSleeper© has been tested and qualified on different railways in Europe. 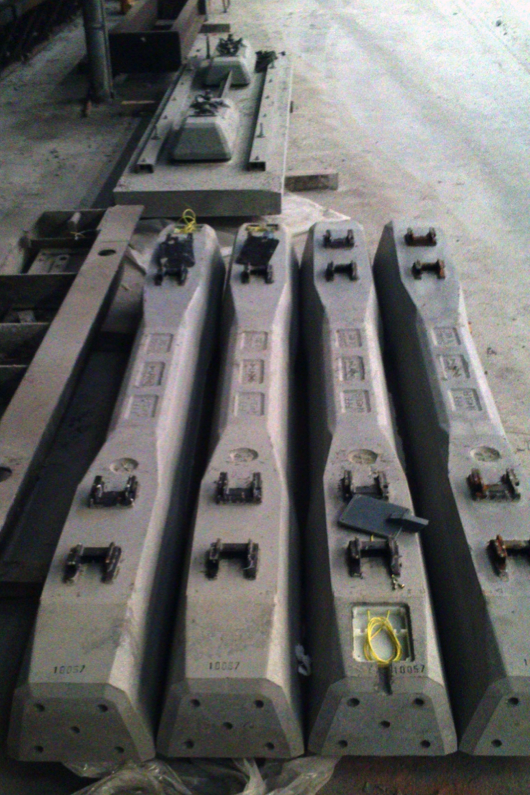 The patented solution relies on MicroLux© FBG extensometers embedded in the sleeper during concrete pouring. 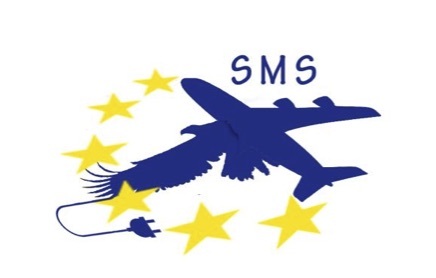 The Smart Morphing & Sensing (SMS) project is a multi-disciplinary upstream project that employs intelligent electro-active actuators to modify the lifting structure of an aircraft to obtain the optimum shape with respect to the aerodynamic performance (high lift & low drag). This is accomplished using a new generation of fiber optics based sensors allowing distributed pressure measurements (PressioLux© from Cementys) and in-situ real-time optimization of the aerodynamic characteristics. The project is coordinated by Dr Marianna Braza from IMFT. 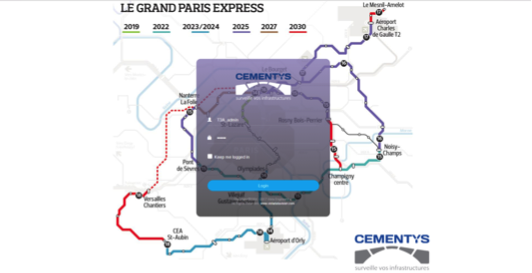 Cementys will monitor more than 1000 buildings during Line 15 South construction. 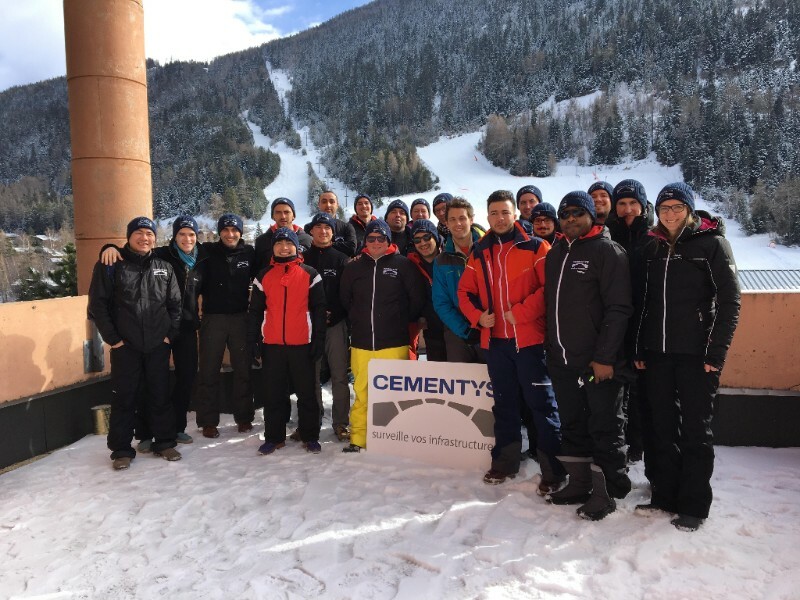 Cementys signed a frame agreement with French Ministry of Defence for Military Infrastructure and Asset Monitoring training during two years. The French Defence Infrastructure Department owns and operates more than 100 000 military buildings around the world. We all know Engineer and Military Architect Vauban, who designed large amount of fortifications worldwide in the 17th century. 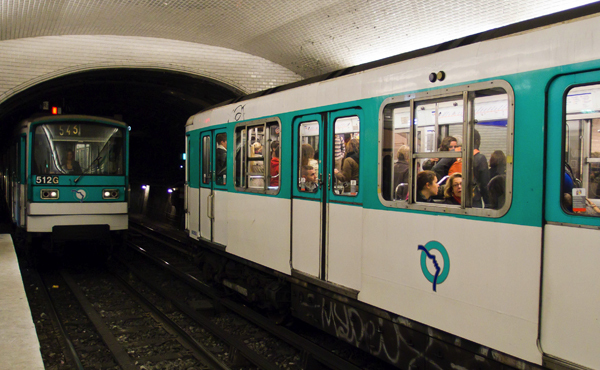 Today, about 7000 military engineers and affiliated employees manage the French Military Assets. 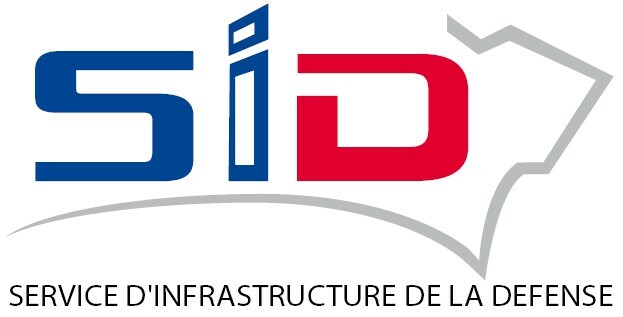 Cementys team is proud to help SID to manage those asset ! Static without drift and dynamic measurements (up to 5kHz). Cementys was part of this meeting and was pleased to introduce “Smarter infrastructure monitoring” and to share knowledge and experience. 16 January 2018 – Join our next training sessions ! Cementys team is excited to welcome this month Jean Trautsolt as an instrumentation engineer and Oualid Maymoun as civil engineer trainee. 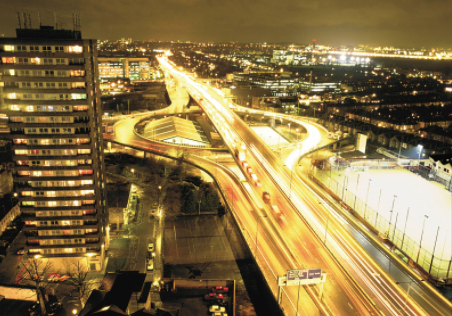 Cementys is your key partner for Asset Integrity Monitoring and Aging Management. See our website for upcoming trainings and latest news! Cementys received the 2016 International Development award from EVOLEN and sponsored by TECHNIP. Vincent Lamour, Cementys CEO, Noralid Azocar and Victor de la Servette, Oil&Gas Cementys Business Development Managers, were proud to receive this award during the JAH2016 Oil&Gas Event in Paris, by the hand of M. Alain Marion, CTO of Forsys Subsea. 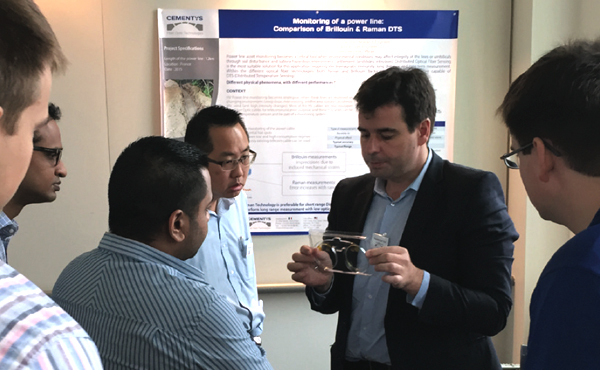 During the PHAROS Event (Photonics, Aeronautics and Space), Cementys presented its project “Strain measurement inside an adhesive layer between metal and 3D composite using FBG sensors inscribed on a ultra-small optical fiber” along with SAFRAN Composites. 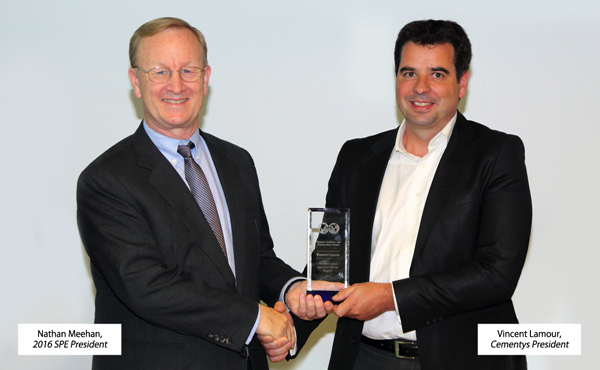 Jean-Baptiste Paris, Cementys lead Engineer, received the PHAROS award just after his presentation. Cementys is developing robust and reliable extensometers for riser and flowline fatigue monitoring. Designed for a 25-year service life, ExtensoLux® SubC uses qualified optical fiber strain gauges (Fiber Bragg Gratings) for a long-term measurement with no drift or recalibration, and is built in a highly corrosion-resistant material Inconel. 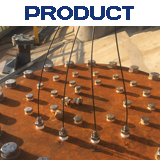 ExtensoLux® SubC can be installed on deep subsea structures (riser, jumper, flowlines, etc.) up to a depth of 2500 meters, allowing offshore asset integrity monitoring from topside to seabed. Cementys is your key partner for Asset Integrity Monitoring and Aging Management. See our website for next training and latest news! Vincent Lamour, CEO Cementys, received the 2016 Regional Projects, Facilities and Construction Award for the South, Central & East Europe Region. 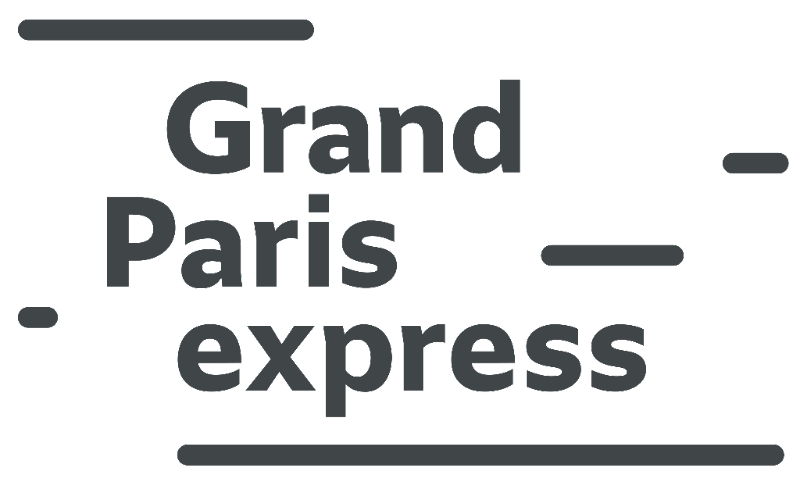 The award ceremony took place in Paris and was given by Nathan Meehan, the 2016 President of the Society of Petroleum Engineers. 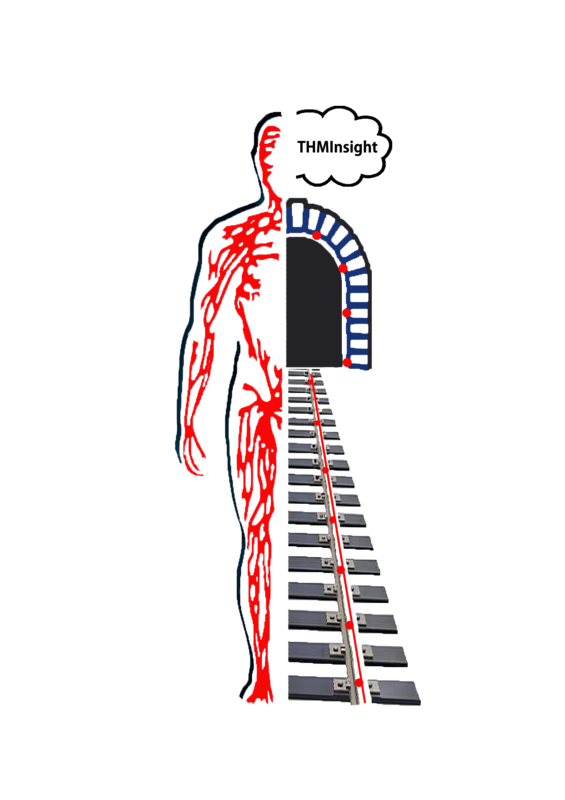 Cementys is your key partner for AIM and Aging Management. See our website for our next training and latest news! When: the 3rd and 4th of November, 2016, at the University of Houston, Downtown Campus. 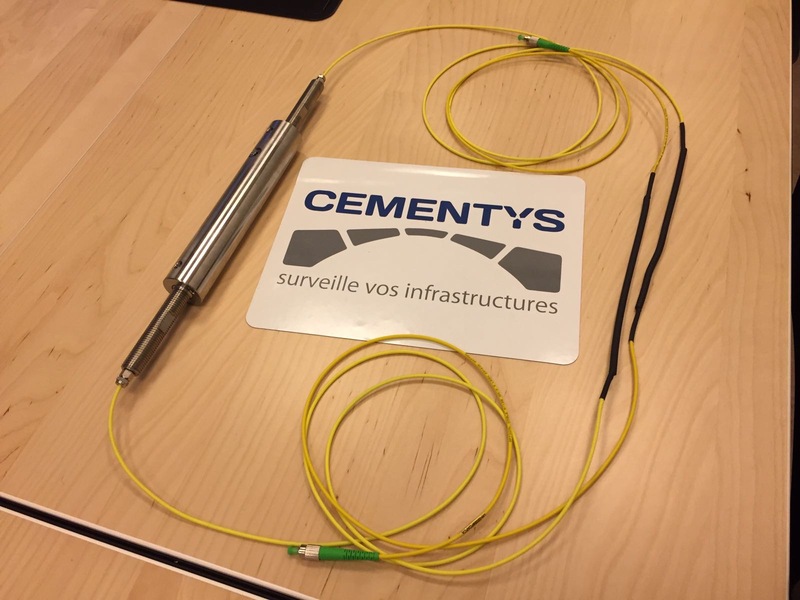 From discrete to distributed optical fiber sensors, Cementys can now provide a powerful acoustic and vibration analysis tool. Amongst the distributed sensing solutions, the brand new SensoLux Acoustic® brings the innovative world of Distributed Acoustic Sensing (DAS) to your asset integrity management strategy. 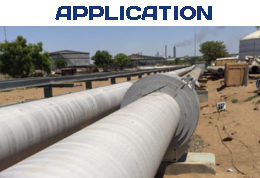 SensoLux Acoustics® can be used for Pipeline Integrity Management (PIM – such as leak detection, pig tracking and oil tapping), Third Party Intrusion (TPI), and 4D monitoring allowing you to protect and monitor the life of your assets. 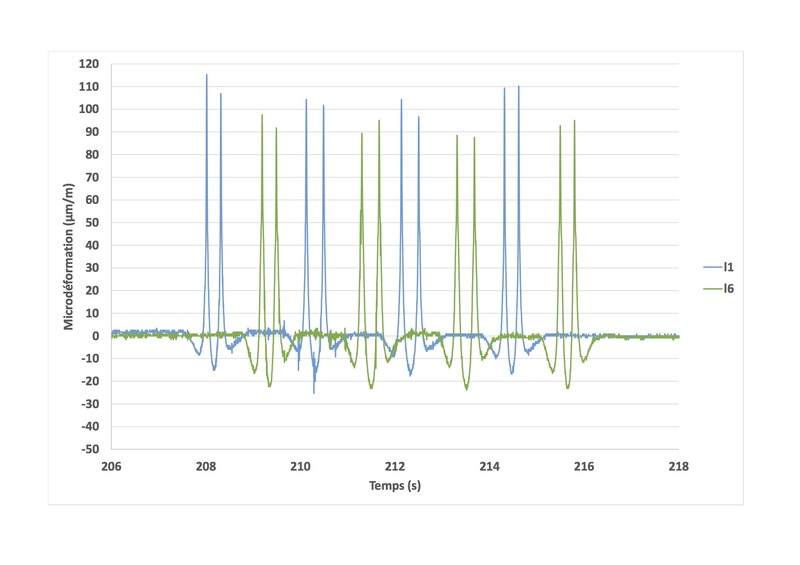 Used with the Cementys SensoLux TM® fiber optic cable, acoustic measurements can be enhanced with temperature (SensoLogger T®), and strain (SensoLogger M®) measurements to enhance data interpretation. Railway infrastructure : monitoring of the vibration induced by High Speed Trains, Flat wheel detection, power line monitoring. 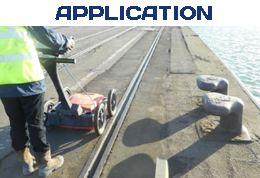 High Power machines : vibration analysis for condition based maintenance. Dams and Levees : MASW soil characterization and Leak Detection. Optical Fiber Temperature Sensor, ThermoLux® is designed to measure locally the temperature, and can be multiplexed to measure up to 25 different locations on a single channel. The measuring range is typically -30 to +80°C, and can be adaptable to almost any project (cryogenic to high temperature +280°C). ThermoLux® sensor is composed of a sealed tube of 316L stainless steel or PTFE. 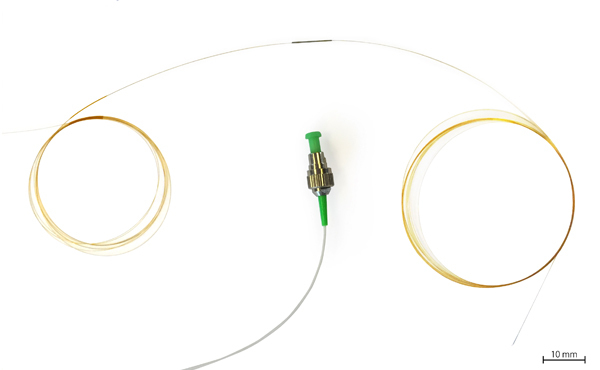 An optical fiber using FBG is inserted in the tube to measure temperature. ThermoLux® is completely insensitive to electromagnetic interferences such as lightning or EM noise, and is compliant with Highly explosive environnements (Class 1 div 1). Cementys is your key partner for your Asset Integrity Management strategy. See our website for our next training sessions and our latest news! When : the 3rd and 4th of November, 2016, at University of Houston, Downtown Campus. 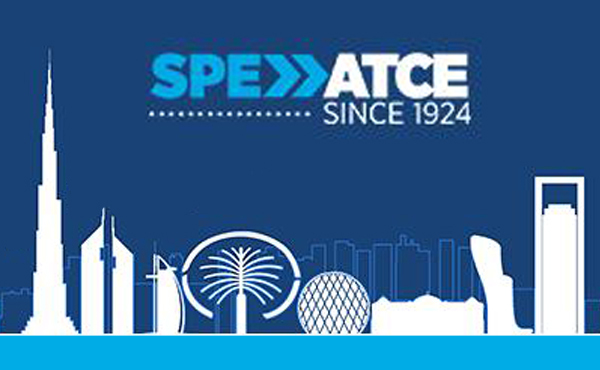 SPE ATCE 2016 (Annual Technical Conference and Exhibition of the Society of Petroleum Engineers) will take place in Dubai. Cementys will present its article “Optical fiber sensors for subsea and topside asset integrity monitoring applications”. “Distributed strain monitoring of tunnels” article has been presented by Cementys at ISHMII-CSHM-6 (Workshop on Structural Health Monitoring of New and Aging Infrastructure) in Belfast, on May 26-27; and at SFO-CFOR 2 (French Optical Society – Optical fiber sensors and instrumentation), on May 25, at Cergy Pontoise, France. “Optical fiber sensors for subsea and topside asset integrity monitoring applications” article conference was given at ICSIC (International Conference on Smart Infrastructure and Construction) in Cambridge, UK, on June 27-29. Cementys Copyright © 2016, All rights reserved. All these criteria and benefits are promoting the use of FBG sensors (passive, without drift and without energy) in the medical, aerospace, railway, oil and gas, hydraulic and major infrastructure sectors. 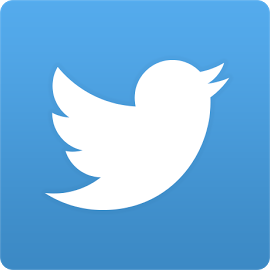 – Blood pressure measurements, etc. Thanks to those advantages, fiber optical gages are now considered as an alternative or a complementary solution to the resistive strain gages. An upfront analysis of the environment and the scope of measurement is necessary to find the best technical and financial solutions between optical and resistive gages. We must change old habits and rethink the use of strain gages considering the Fiber Bragg Grating solutions. 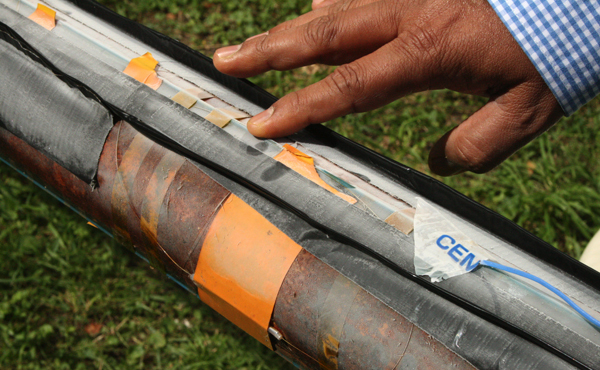 Cementys is proud to present its latest optical fiber cable, specifically designed for cryogenic environments. SensoLuxCRYO© is perfectly suited for both local and distributed measurements in extremely cold environments such as LNG tanks, cryogenic pipelines or ethane and methane carriers. The SensoLuxCRYO©with an external diameter of 2.4 mm, can include up to 4 fibers in a loose tube configuration, either in a “Single Mode” for local measurements using Bragg Gratings or in a “Multi Mode” for Distributed Temperature Monitoring allowing leak detection and thermal mapping. This cable has been fully tested and qualified, and is now installed on several projects in India, France, Poland and USA. 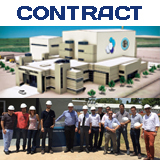 proud to collaborate on the instrumentation project of CAREM25 experimental reactor, designed and built by the CNEA (Comisión Nacional de Energía Atómica) in Argentina. Following a Cementys workshop on Asset Integrity Monitoring of nuclear facilities, the CNEA has awarded Cementys with the supply and installation contract of sensors and data acquisition systems on the confinement building of the experimental nuclear reactor CAREM 25 (SMR prototype 25MW). The construction of this reactor is ongoing and will be completed by 2020. Cementys continues its expansion on the monitoring market of concrete nuclear reactors worldwide (Russian VVER1200, French EPR1650, Korean APR1400). 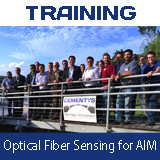 Cementys is co-organizing with the University of Houston-Downtown, a professional training on Optical Fiber Sensing for Asset Integrity Monitoring. Like more than 25 engineers last year, come and learn about fiber optic sensing on november 3-4, 2016!This professional training workshop will take place at the UHD, Willow Street Pump Station, and is dedicated to engineers, inspectors, and facility managers from construction companies (EPC), infrastructure operators (petrochemical, onshore & offshore, pipeline assets), power and utility network owners concerned with Asset Integrity Monitoring. 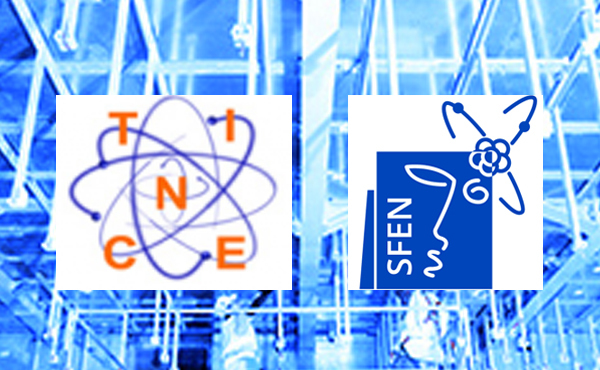 Real-Time Optical Fiber Sensor Demos and Case Studies will be presented. 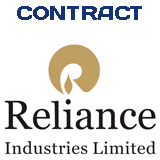 Cementys team is proud to collaborate with Reliance Industries Limited (RIL) on the monitoring project of two liquid ethane pipelines being built in Dahej, India. To monitor the temperature of two 6 miles long pipelines during the commissioning and operation phases, Cementys provides its cryogenic optical cable solution SensoLuxCRYO©and its industrial interrogator SensoLoggerT©, that can be interfaced with any type of SCADA (Supervisory Control And Data Acquisition). With the DTS Cementys technology, distributed temperature measurement is integrated directly within industrial processes of the petrochemical plant (first cool-down monitoring and leak detection). 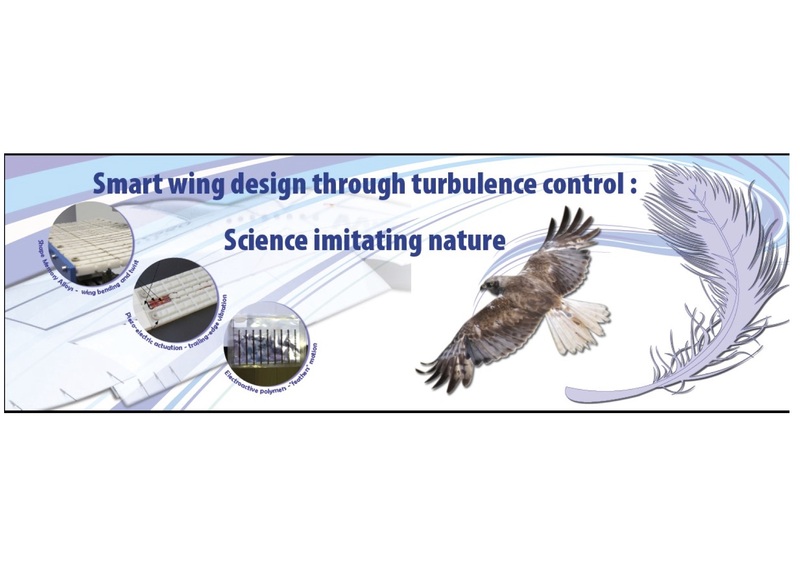 – The vibration monitoring and diagnostic on singular structures (windfarm, pylon, chimneys, etc.). 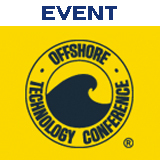 The Offshore Technology Conference(OTC) in Houston is one of the most important global Oil&Gas events today. 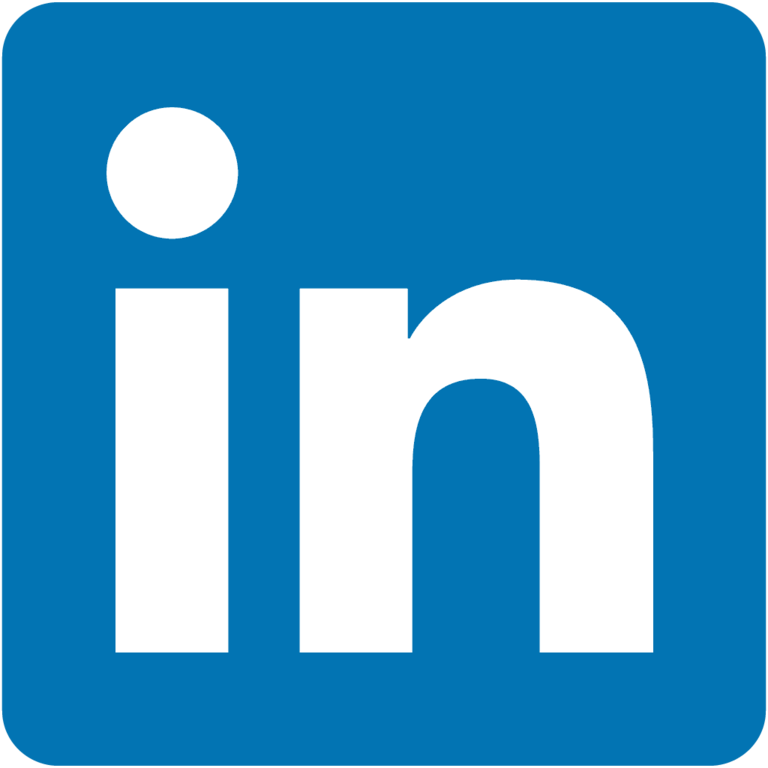 It brings together more than 100.000 industry leaders from more than 110 countries. They all want to share and improve technical and scientific knowledge involving offshore resources and environmental issues. 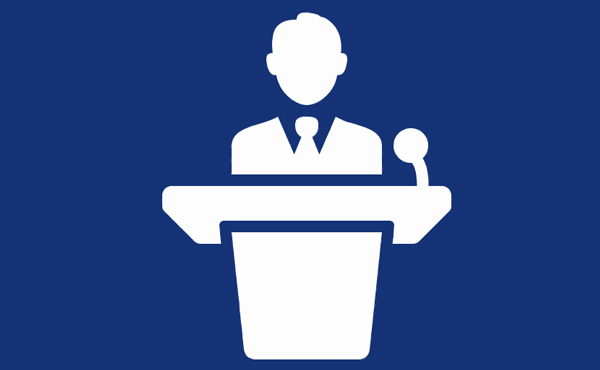 OTC is the ideal location for us to present our latest innovations and applications in the Oil and Gas industry. Vincent Lamour (Chief Technology Officer) and Pierre de Lacaze (Instrumentation Engineer) will be there to welcome you, answer all your questions and show our monitoring demonstrators on Optical Fiber Stress Measurement and Pipeline Leak detection. Come to the Space City and visit us on booth 4049E in the main Hall!